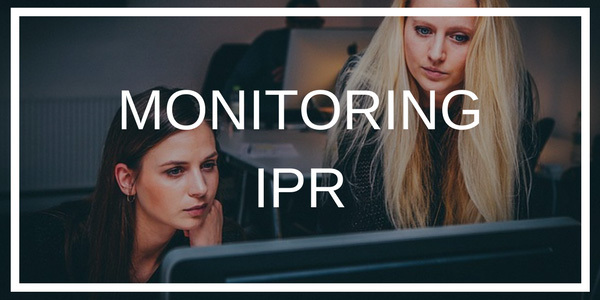 Are you looking to start Monitoring IPR & Contract Terms more efficiently with the companies you do business with in Asia? If so, here are some common concerns that companies often have and how to solve them. 1. How to monitor and make sure that my IP rights are not being violated? 2. How to discreetly keep an eye on things to ensure contract terms are respected? If this is you, then read below. 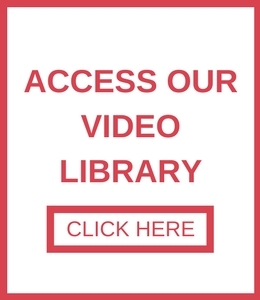 AsiaBridge Law has a solution for your company. This is a common concern countries have when expanding into Asia whether it’s manufacturing, retaining services or selling into Asia. Below is a brief intro to how we handle this for you. *For security reasons the full list of monitoring method is not made public on our website. 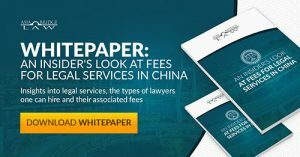 AsiaBridge Law’s affordable and effective techniques can be disclosed to the client in private. If you’re ready to get started and have a conversation, click here to contact us and get our rate sheet.